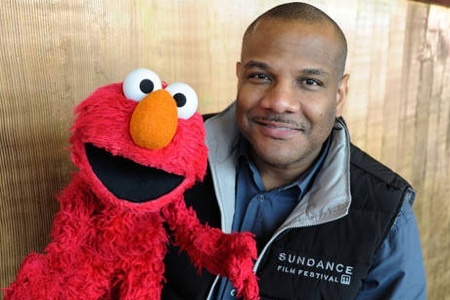 Last night I saw a screening of the charming, inspiring, heartfelt "Being Elmo," the documentary which chronicles the life and career of the puppeteer Kevin Clash. Inextricably linked to Clash's story is, of course, Jim Henson, muppet creator extraordinaire who gave Clash his big break. 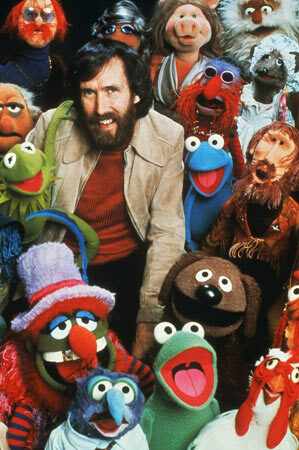 In the early 70's I had the amazing opportunity of going to Jim Henson's workshop and 'meeting' all the muppets. 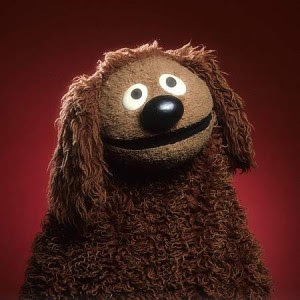 You see, my dad, a comedy writer on the Jimmy Dean show in the 60's, had once written jokes for one of Henson's first characters, Rawlph the dog. Seeing the movie last night brought back so many amazing memories - not only of meeting them as a child, but watching the show on a nightly basis, being absorbed by the characters and stories and the world of Sesame Street. The movie was just another reminder about following your passion, whether it be puppetry or poetry. There are so many lives that you can affect by you just being you.